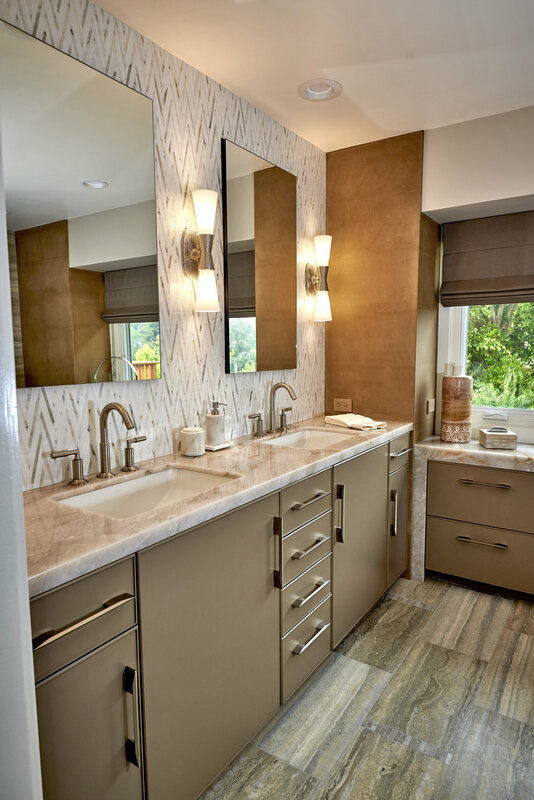 The team at Signature Designs Kitchen & Bath recognize the importance of making the most of your bathroom or spa retreat an experience your can enjoy everyday. As one of the most frequently visited rooms in your home, a bathroom must provide space, style and tranquility. 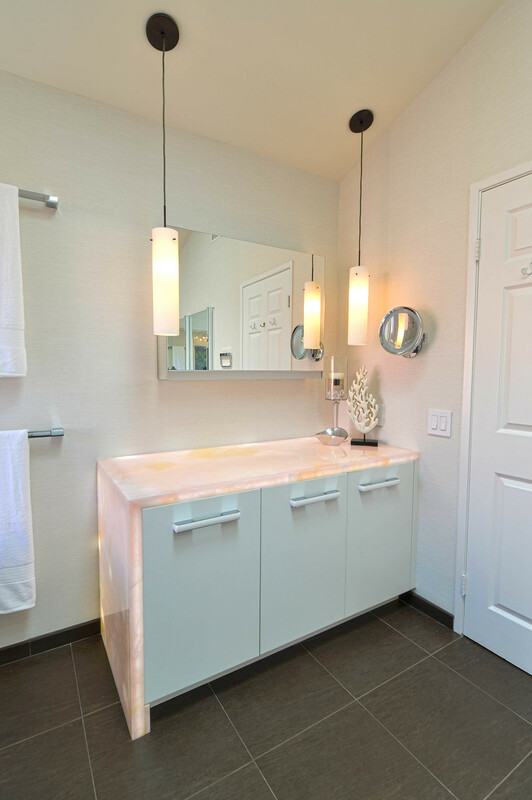 Signature Designs Kitchen & Bath uses smart planning to utilize even the smallest bathroom space. We provide Bathroom Remodel, Bath Renovation, Custom Cabinetry & Custom Bathroom Design services for San Diego & Southern California. Clean up clutter in your bathroom with a handsome new bathroom cabinet. Offering our unparalleled quality bathroom cabinets in many styles and finished. Suited for all tastes and budgets, Signature Designs Kitchen Bath has won numerous awards for bathroom design, we will bring elegance and functionality to the forefront of your bathroom remodel and renovation as well. See more about our awards received here.